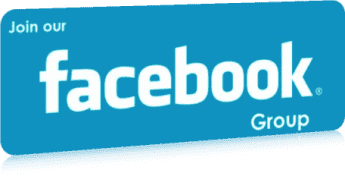 Michelle began her career as a real estate paralegal in Central Florida in 1995, later becoming a real estate broker and eventually in 2005 opening Transaction Management Consultants, LLC. 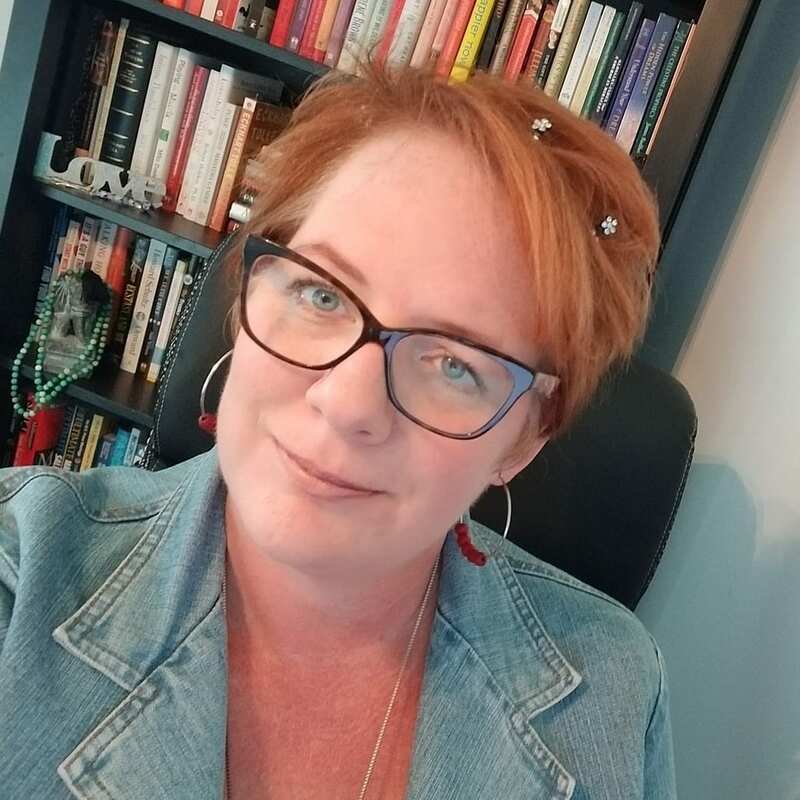 Over the years Michelle has been sought out for training and coaching to others wishing to start a career as a transaction coordinator or grow their existing coordinating business. 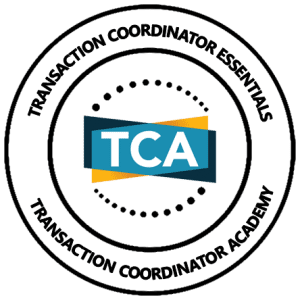 The training, consulting, and coaching services offered at the Transaction Coordinator Academy stem from Michelle’s 22+ years of experience in the real estate industry coordinating transactions and 13+ years of running a successful business.. Turn your passion for real estate into a rewarding career as a Transaction Coordinator. 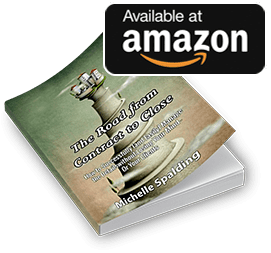 In this module, you will meet your instructor, Michelle Spalding, author of the book “The Road From Contract to Close” who has been coordinating real estate transactions for more than 22 years. Checklists are an important part of real estate and give you the ability to handle more files without “losing it” along the way. 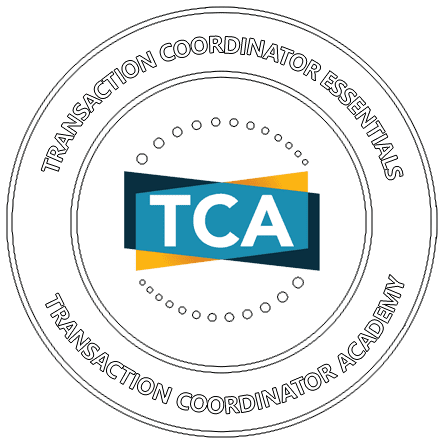 In this module, you’ll discover why using a system will be the key to the success of your career as a transaction coordinator. Tips, templates, and ideas to help you work smarter, not harder. 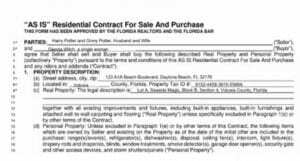 BONUS – Overview of a sample document and task list for buyer and seller transactions. 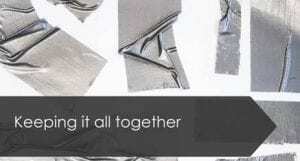 Keeping it all together is like babysitting others. 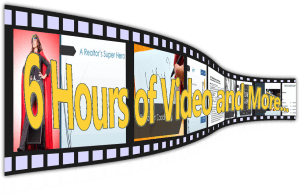 In this module, you’ll discover how to stay on top of all the details while handling multiple files at once….without losing your mind or frustrating your agent. What you can do to make closing, which should be the easiest part of the transaction, a celebration rather than a struggle for the buyer/seller. This business isn’t always easy. 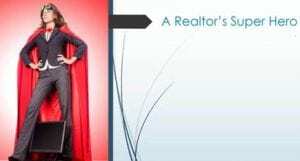 Sure, it’s rewarding to have a part in helping a Realtor build their business and see a buyer/seller achieve their goals as well. But what about you? 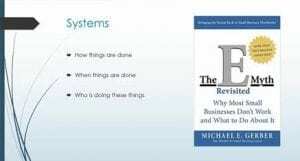 In this module, which may possibly be the most important one in your success as a TC, you’ll learn what can you do to make your work easier and have a greater impact on the people you meet daily? 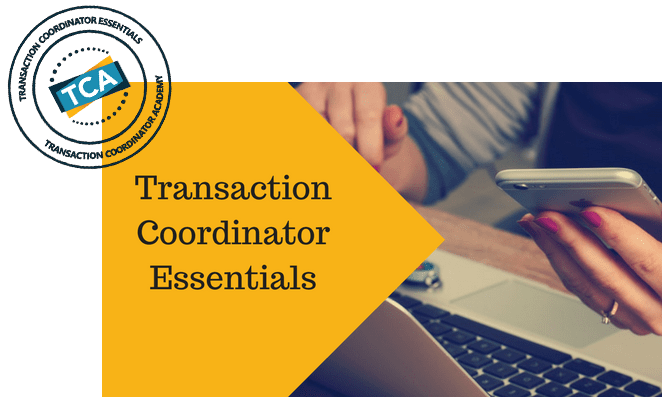 What exactly is a Transaction Coordinator? Why do agents need this type of support? What is the differences between Licensed and Unlicensed? 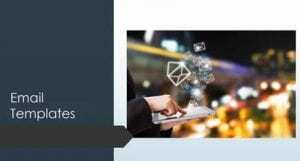 In this module, you will learn more about the history and importance of the role of a Transaction Coordinator in today’s modern real estate business. You will also learn what the most common strengths of a TC are and where to test your skills/strengths. In this module, you’ll learn how to determine the right caseload for you and what happens when you have too much. You’ll learn the importance of boundaries to the success of a transaction coordinator. We’ll also cover working from home vs. working in an office. 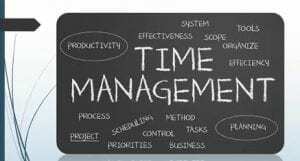 As well as understanding how long certain tasks take and communicating with your agent(s). 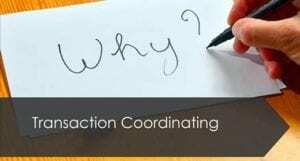 The success of your career as a Transaction Coordinator is dependent on good communication skills. Note: this isn’t just knowing how to formulate an email. In this module, you will learn some of the important questions to ask throughout the contract to close process, how to listen to others, and what to do in difficult situations. 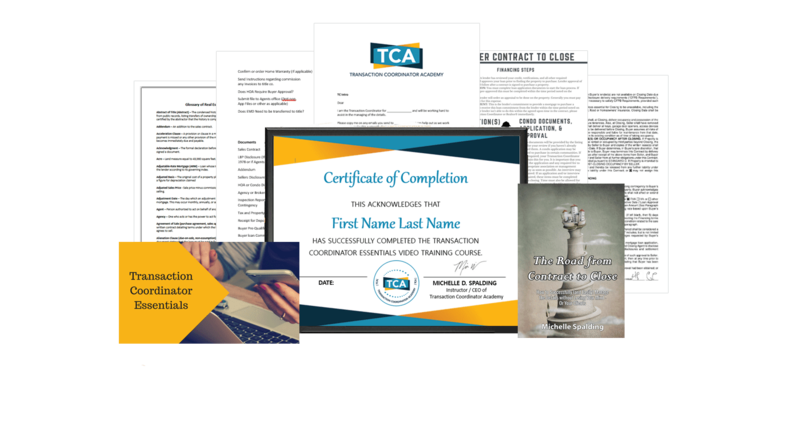 While this isn’t a course in contracts, it still seems pretty important to provide you with an overview of several contracts, disclosures, and addenda. 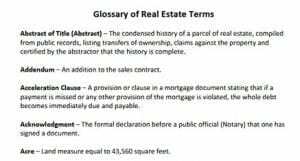 In this module, you’ll learn some of the terms of a standard real estate contract, where to find dates, effective dates, and much more. Autographed copy of the book “The Road From Contract To Close” will be mailed to you upon registration of course. Yes, Please let me know when the Coaching Program is Open for Registration! You have Successfully Joined the List!